House DJ Wouter S. has just recently entered the Dutch electronic music scene but already established quite a name for himself. Not only through the hosting of very successful monthly parties in Utrecht based techno club Poema throughout the years 2011-2012, but mainly by standing out from the unmeasured amount of competition that was going on between DJs in Utrecht last couple of years. 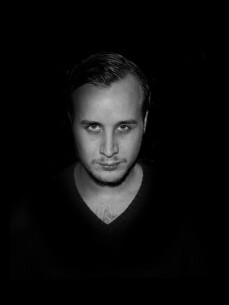 Finding his relieve in techno music as an enthusiast back in 2007, Wouter S. quickly got hold of DJ gear that would eventually lead him getting small and large crowds going throughout the Netherlands.